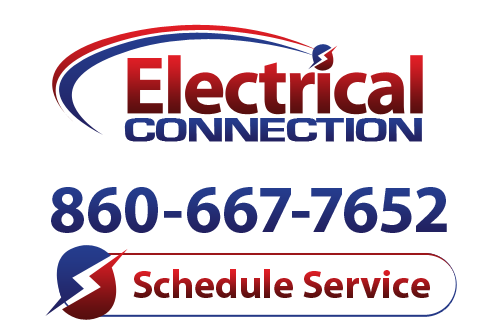 Why Schedule Professional Pool Wiring Services? Summer is a great time of the year, one that you can enjoy to its fullest by having a pool installed on your property. Anyone who has owned and operated a pool before can tell you, though, that maintaining one is a bit more complex than you may think. It is far from just being a hole in the ground filled with water. In addition to balancing pH levels, skimming leaves and adding necessary chemicals (all of which you can do on your own), you will also require some professional pool wiring services in Newington, CT. In order to ensure that your pool wiring is completed properly, contact a member of the staff here at Electrical Connection, Inc. Right off the bat, we need to tell you that the only way in which to ensure that your pool or hot tub is in safe working condition is to have it professionally wired. It doesn’t matter if you are the handiest homeowner in your neighborhood, or even if you have a bit of electrical background. The fact remains that only a trained, professional electrician has the tools, training and experience necessary to ensure that the basic wiring that your pool needs is installed and serviced properly. Don’t put your safety at risk by taking chances with wiring in a wet environment. Lighting your pool is as much about creating a welcoming, comfortable atmosphere as it is about safety. If you want your underwater light fixtures to shine, and your perimeter lighting fixtures to lead the way to an enjoyable experience, then you need only dial our number to schedule service. Our staff is happy to help you choose the right pool lighting products and fixtures for your needs. Your pool may require air blowers, pump motors and other wired, mechanical components, including controls for any electrical systems in use. Because these components will likely be exposed to the elements, along with your outdoor sub-panel, it only makes sense to hire a professional to install them. That way, you can count on them functioning properly regardless of elemental conditions outdoors.